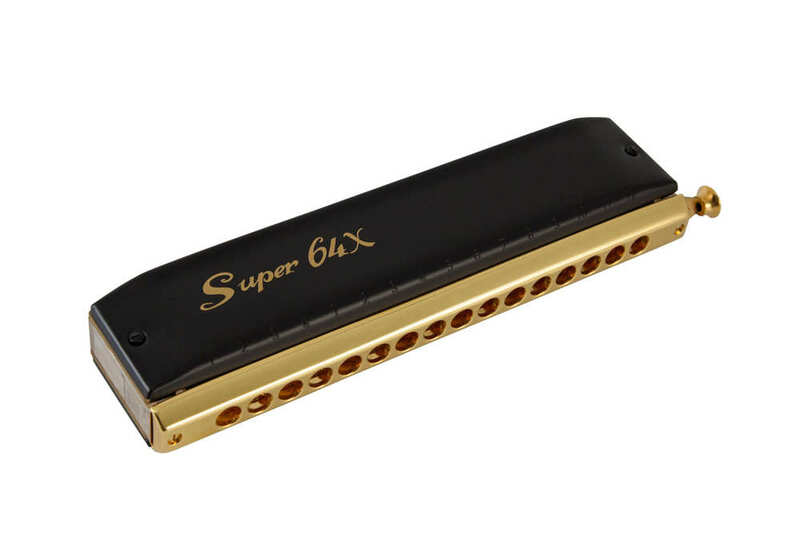 If you’ve ever wished you had that little bit more power to really give your music the cutting edge it needs, you ought to try our Super 64X. 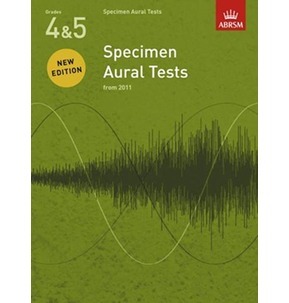 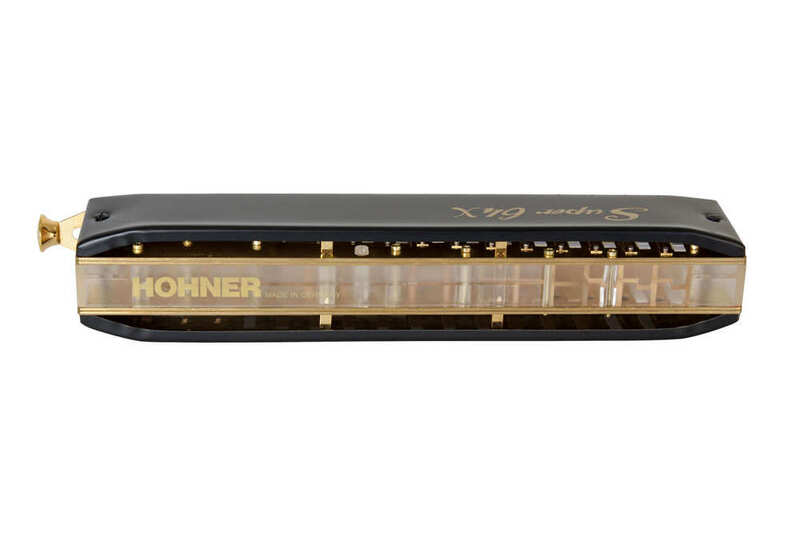 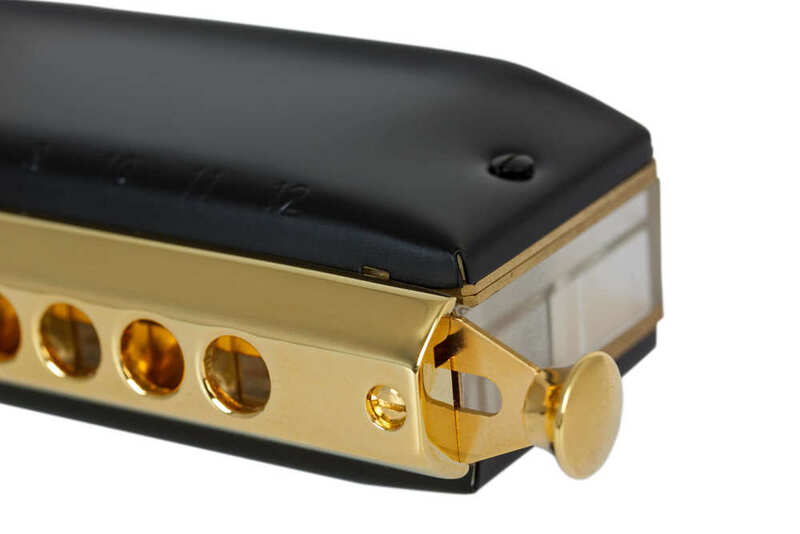 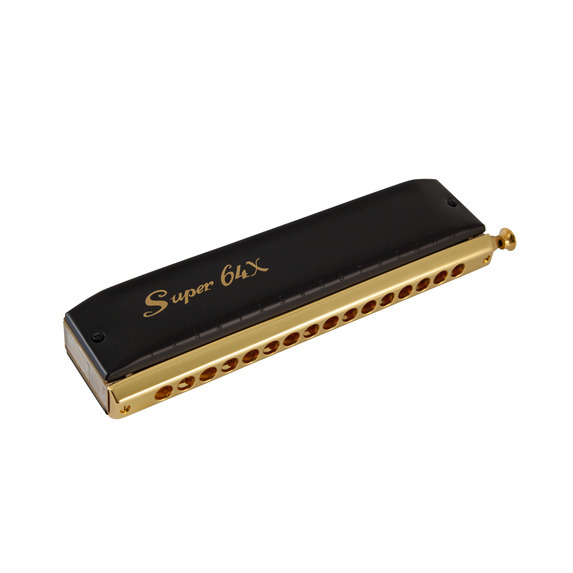 By doubling reed plate thickness on the first two octaves, a unique Hohner feature which is not available on any other series manufactured harmonica, we have given the legendary Super 64 a massive boost in volume in the lower register. 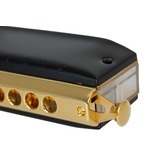 While we were about it, we also completely reworked the design, introducing a transparent plastic comb, gold plated mouthpiece and slide assembly, plus slinky mat black lacquered covers, giving it a stunning appearance to match the power and punch of the innovative double reed plates. 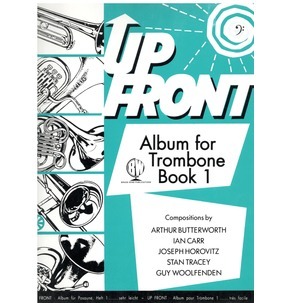 This top of the line 4 octave chromatic will fulfil the most stringent requirements of professional harmonica artists performing in all musical genres.